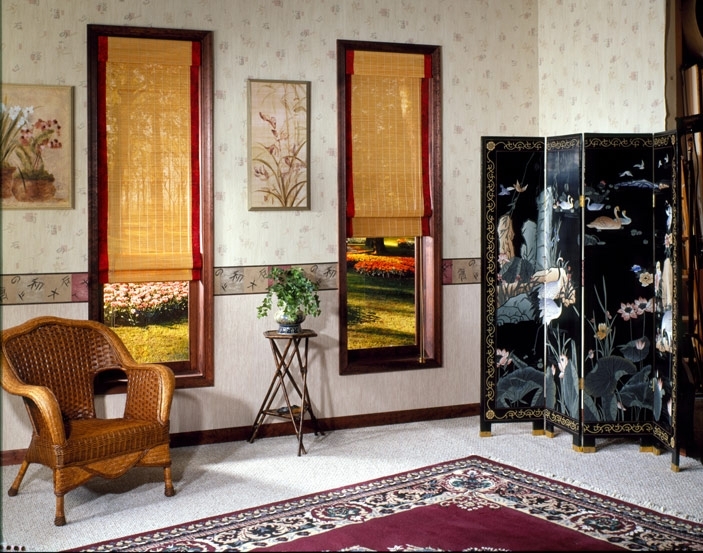 You want Blinds? 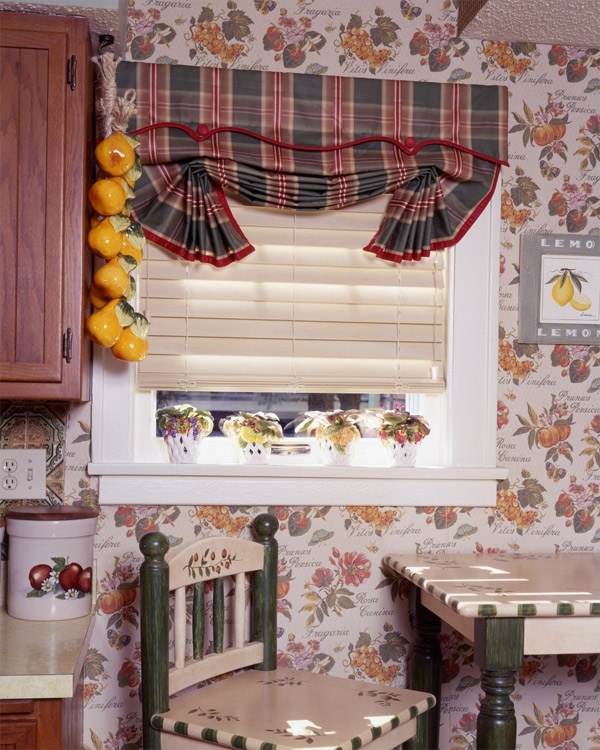 We know blinds! 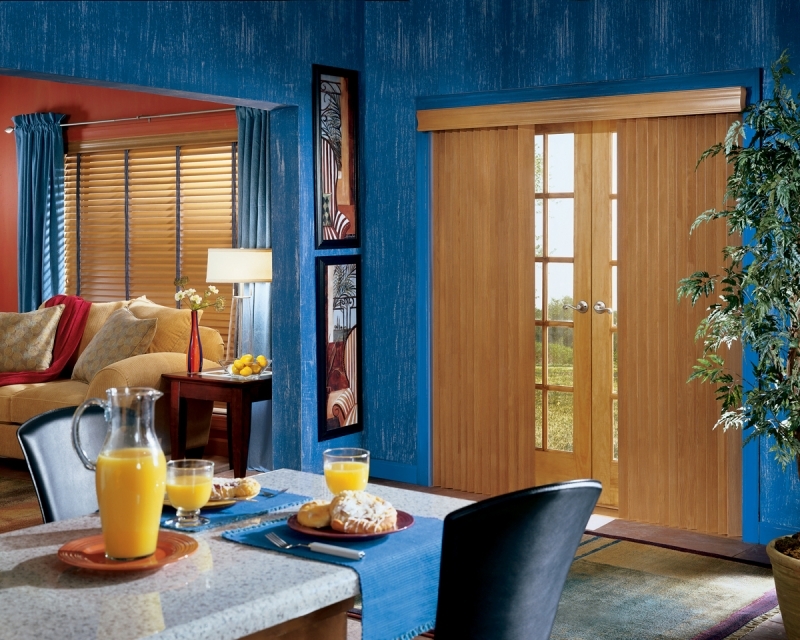 Free Expert Installation. 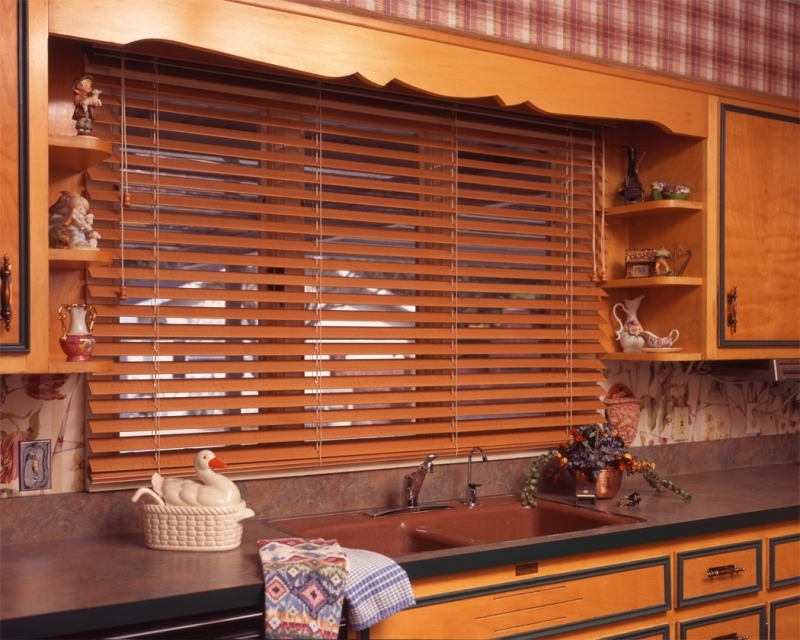 Wood blinds are especially trendy these days. 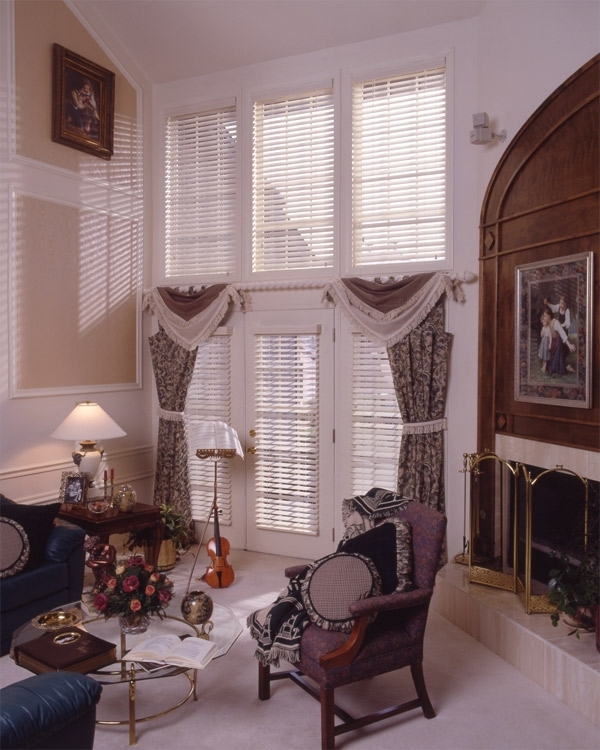 John’s Window Fashions recommends the highest quality wood blinds for your home. 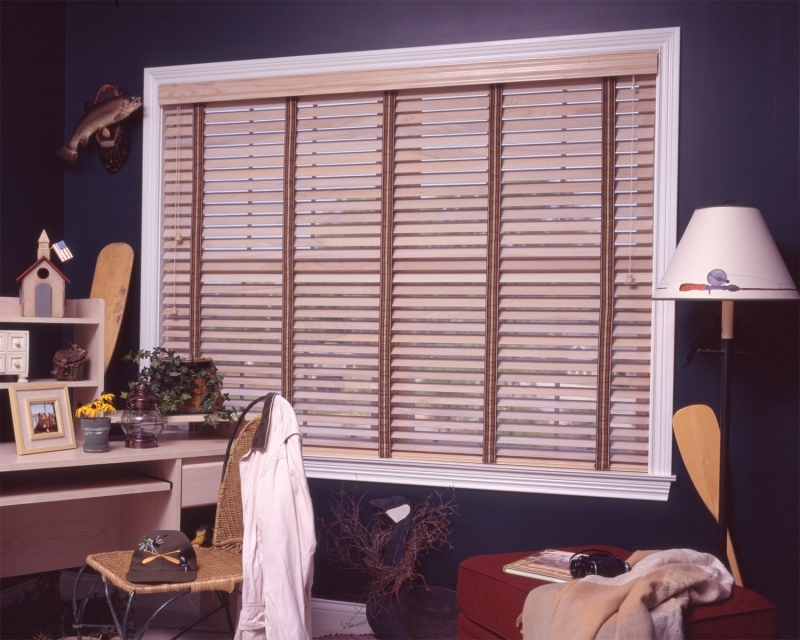 We use wood and faux-wood blinds from popular brands such as Comfortex, Hunter Douglas, and Normans. 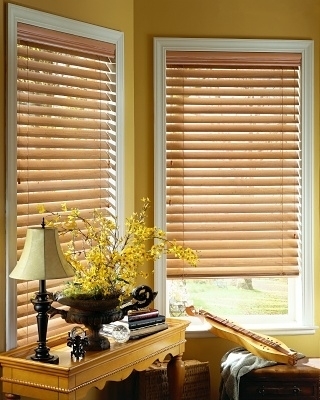 When it comes to Venetian blinds, the current trend is wood. 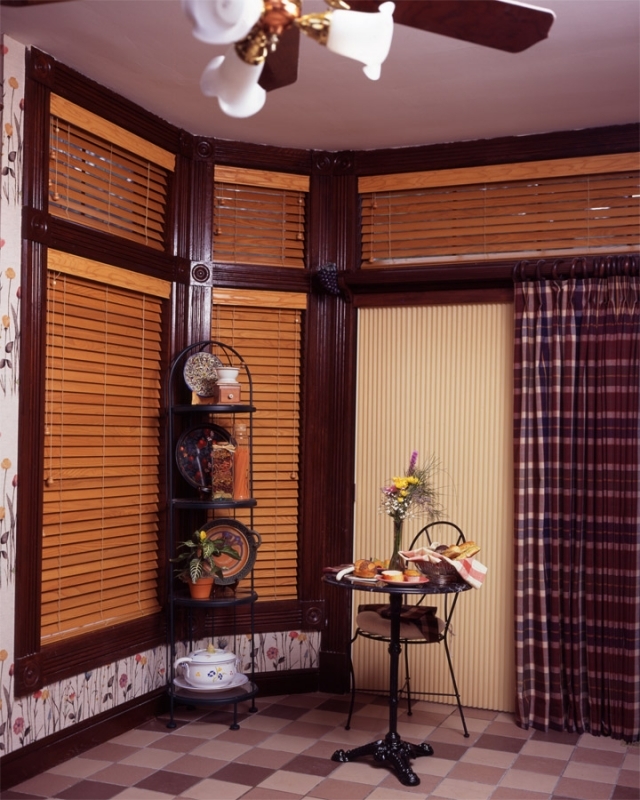 These wood blinds are available in 2 to 3 1/2-inch size slats, and are easy to use. 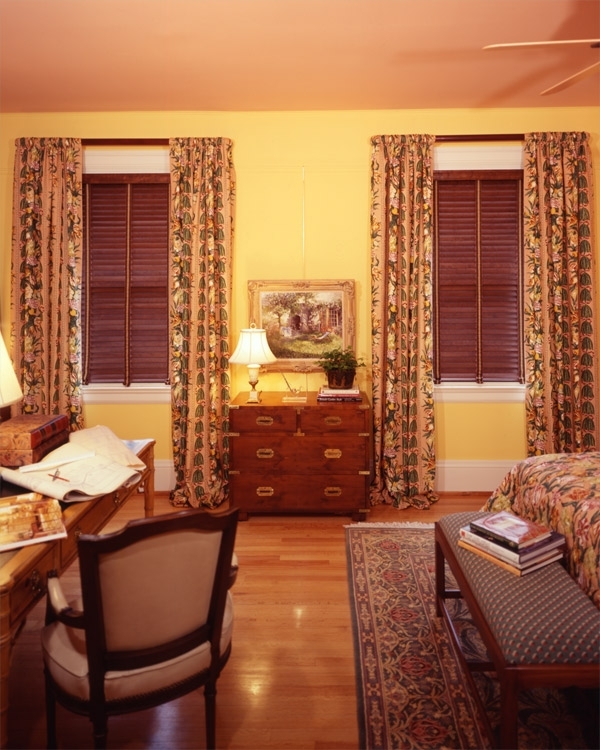 When you open them you’ll enjoy a nice view, and when you close them, you’ll have privacy. 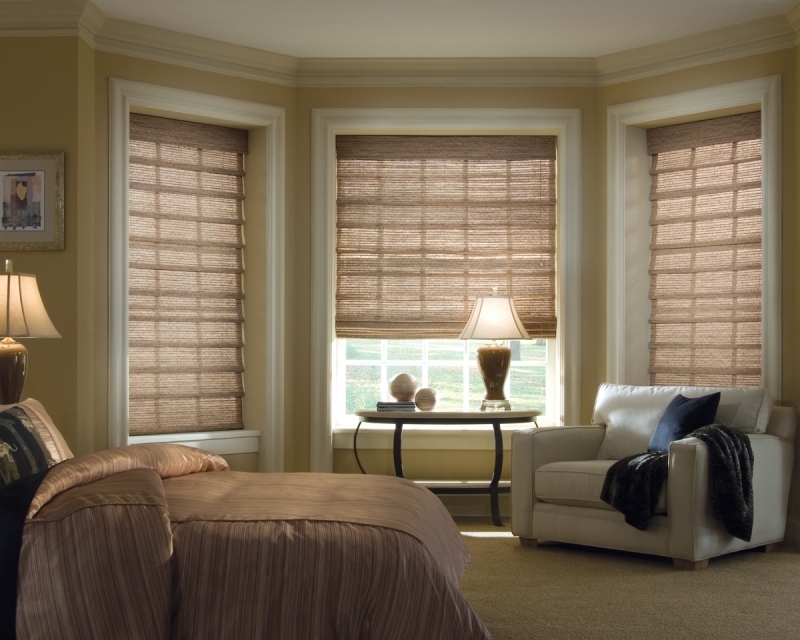 It’s as simple as that; you won’t have to raise or lower the entire blind. 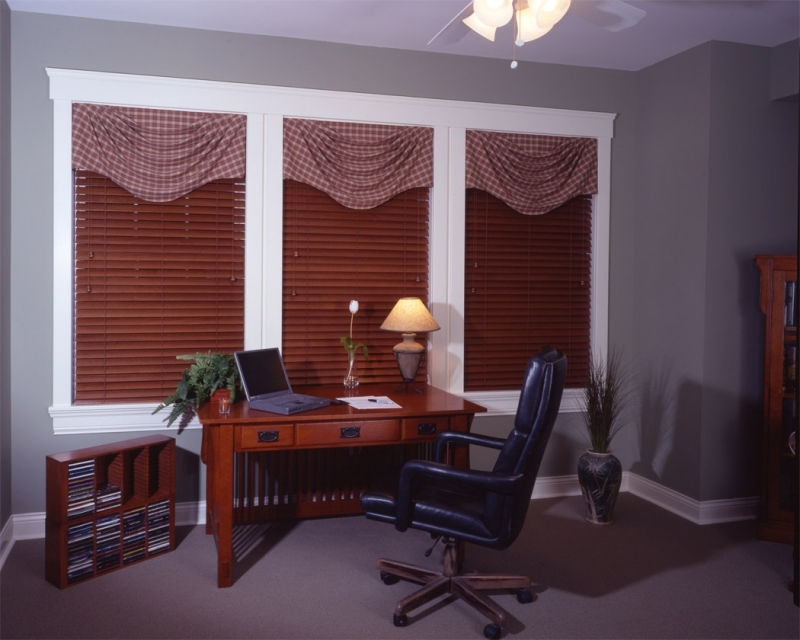 One quick word of caution, however: Spend some time online, and you’ll find scores of cheaply made, inexpensive wood blinds you can install yourself. Just be aware that the sort of quality you’re likely to find for $49 dollars will almost certainly be of the lowest quality. 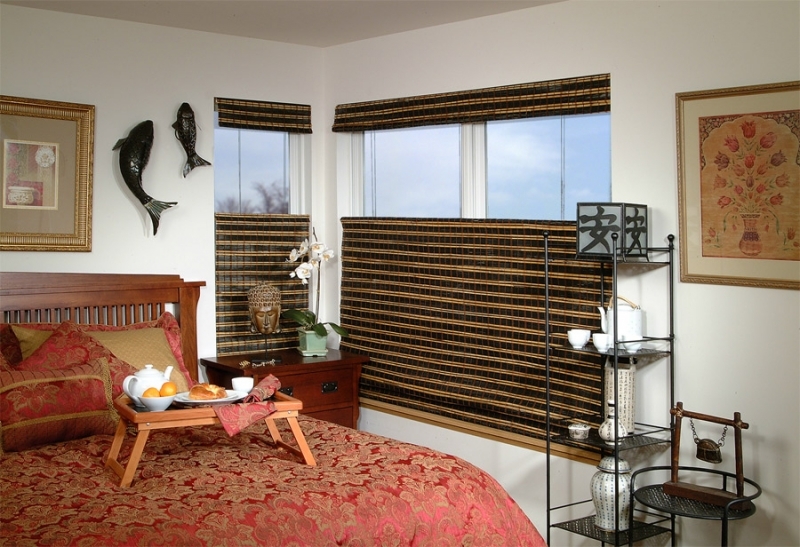 That’s why we don’t sell these sorts of blinds, nor do we install them. 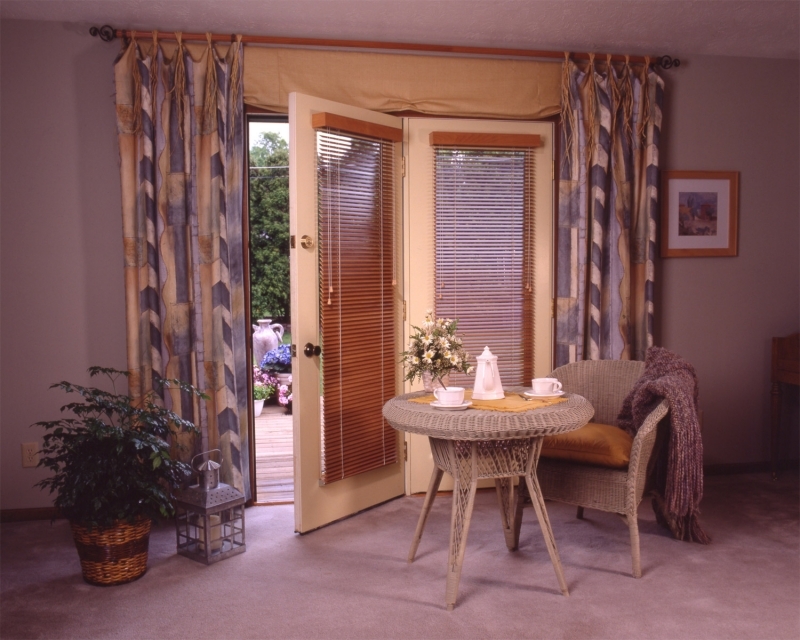 Our name, after all—John’s Window Fashions— is on the line. 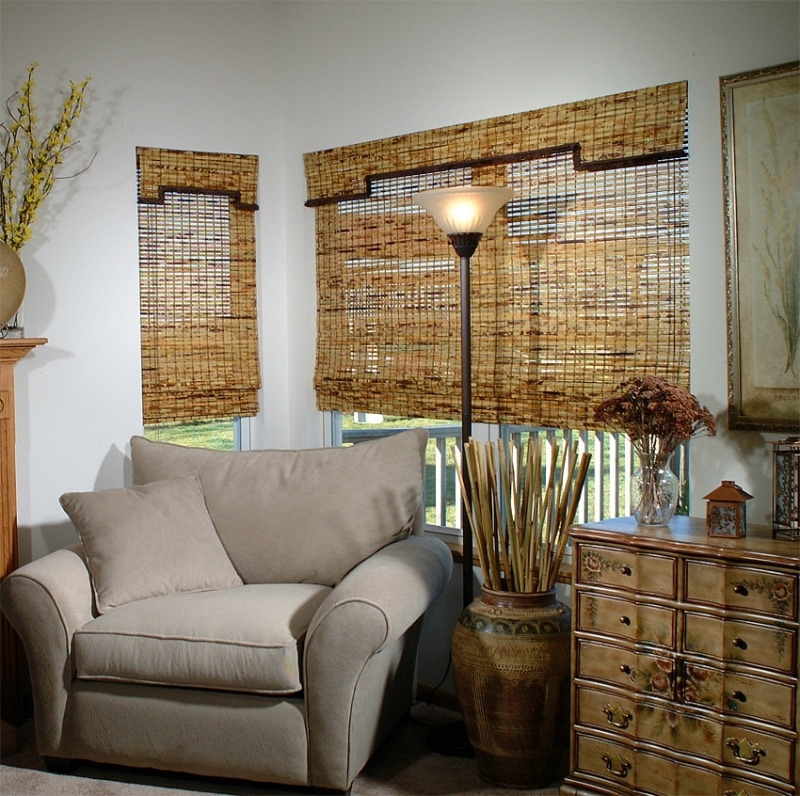 Bring the beauty of nature into your home with the look of woven wood shades. 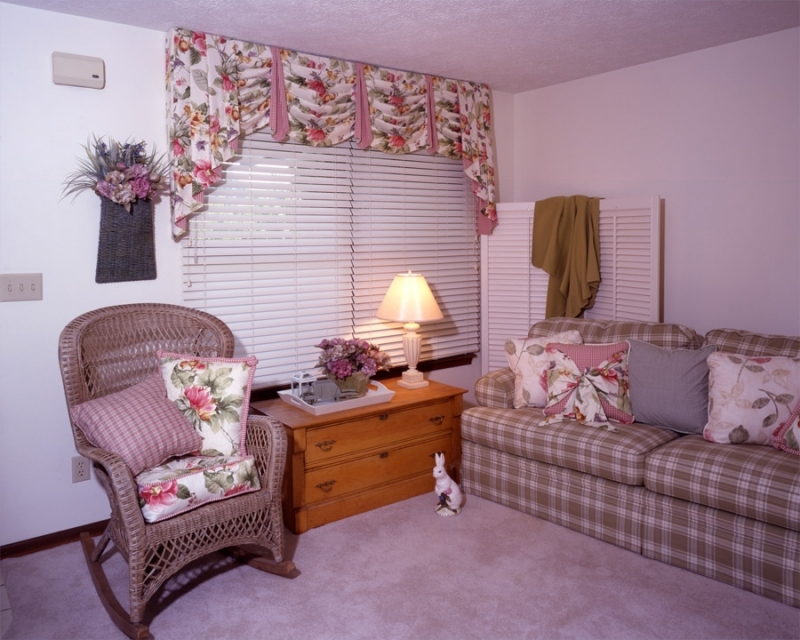 The textures and options are infinite. 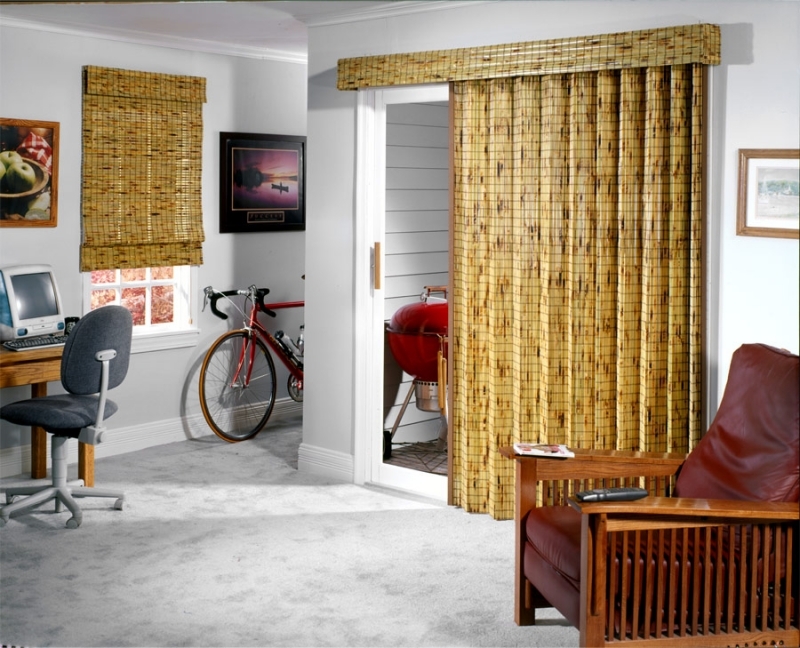 From the tropics to country, adding woven wood shades will add a new essence to any room in your home. 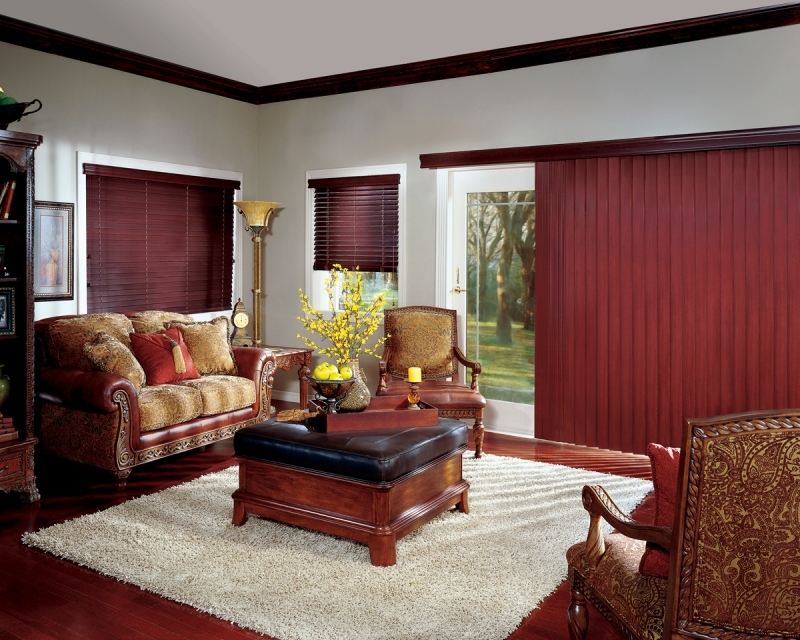 Horizontal wooden blinds are one of the most popular type of window blinds available.